Step Up 2 The Mic! The countdown has begun! 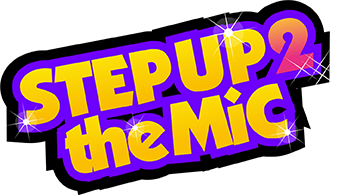 Step Up 2 The Mic has begun pre-production of its debut season. Airdates and times and network to be announced. The top fifty video entries have been chosen from online submissions, and have entered into the next phase of the competition. In this phase, each finalist will perform a song from a catalog of material under license to Step Up Entertainment. Those video performances will be posted on our YouTube Channel and on our website as soon as all fifty videos have been received. The show will air over 13 episodes; with contestants being eliminated each episode. A panel of judges will determine who moves forward and who gets eliminated. Step Up 2 The Mic is hosted by Talia Rayna, a teen actress and singer. 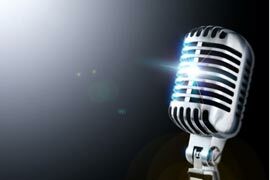 Contestants will get professional feedback from industry experts – including vocal coaches, songwriters, and record producers. Step Up 2 The Mic even features a dance and fitness segment, with fresh new fun ways to exercise each week. Learn more about our fitness experts on the “Crew” page. 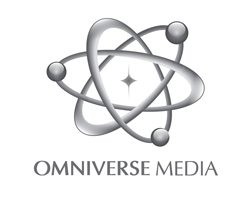 Created by Entertainment Industry veterans Darryl “DMC” McDaniels, Eddie Lemons, and Matthew Earl Jones, IME Productions is an independent production company with a focus not often found in today’s entertainment industry – making family-friendly entertainment content with a universal appeal, entertainment content that also makes a difference. Online dance lessons for teens/tweens. Learn the latest moves & old school grooves! Taught by some of the top dancers and performers, the lessons are hosted by Katrina and Sloane – competitive dancers and gymnasts and hosts of Fit For A Feast – the website and Youtube channel with over 50 million views. Learn hip hop dance online by 10 top dance teachers and performers. 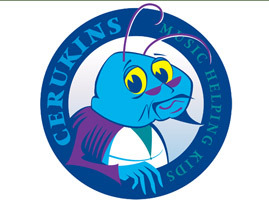 Music and moves are ‘clean’ and appropriate for school, studio and camp curriculums.